Any remaining political support for former Malaysian Prime Minister Najib Razak could “collapse” once a corruption trial related to the scandal-ridden state fund 1MDB gets underway — despite the ex-leader’s recent attempts to shore up his popularity on social media, an analyst said on Tuesday. Najib, ousted in an election in May last year, is facing more than 40 charges, including criminal breach of trust, money laundering and abuse of power in relation to 1MDB. The former leader has pleaded not guilty, and the trial for 10 of those charges was supposed to start on Tuesday, but was postponed pending an appeal. The delay could be seen as a “victory” for Najib, whose recent social media activity — which includes releasing a music video — is widely seen by observers as an attempt to engineer a political comeback, said James Chin, director of the Asia Institute Tasmania at the University of Tasmania. But those efforts may be futile because the trial — when it eventually starts — will remind Malaysians of the scale of 1MDB’s alleged money laundering scandal, Chin added. No new date has been set for the trial, but Reuters reported that a Malaysian prosecutor said the delay could last one or two weeks. “Very often, the followers on social media and the likes you get on social media [do] not necessarily mean that you can translate that into broad political support in the real world. And also, I suspect that once the trial gets going, once people find out the amount of money involved and also how the money was misused, I suspect the political support will collapse after that,” Chin told CNBC’s “Street Signs” on Tuesday. 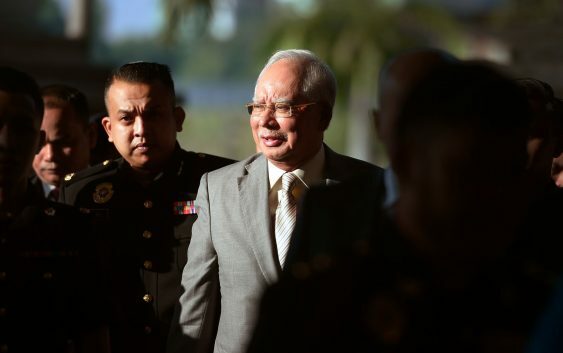 Even then, a delay in the legal process and greater visibility on social media platforms could benefit Najib if it lasts long enough for the political climate in Malaysia to change, according to Oh Ei Sun, a senior fellow at the Singapore Institute of International Affairs. “If the political tide in the country turns, let’s say, in a few years’ time, then he could well be back in power, for example, or his allies could be back in power and he could then be absolved of all these charges,” Oh told CNBC’s Sri Jegarajah on Tuesday. Oh was Najib’s political secretary in 2009 to 2011. Najib was voted out of office in a historic election that ended the 60-year rule of Barisan Nasional, a coalition of political parties in power since Malaysia’s independence. The upset, experts said, can be largely attributed to Najib’s alleged involvement in the 1MDB scandal — in which billions of dollars were allegedly siphoned off the investment company set up to steer Malaysia’s economic development. Some of those funds allegedly ended up in Najib’s personal bank account. 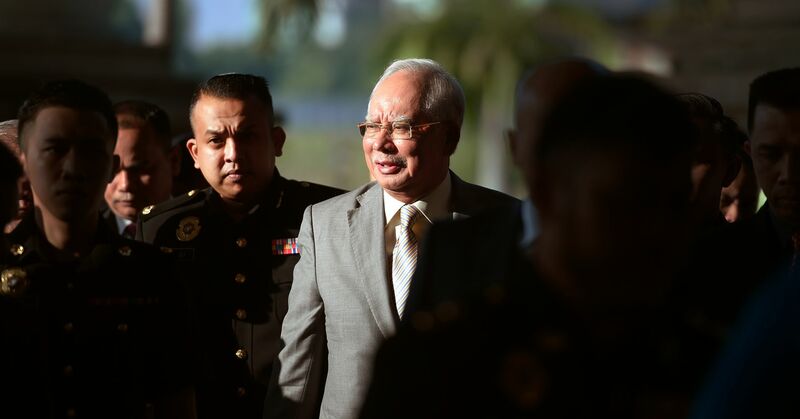 The former prime minister has consistently denied wrongdoing and claimed that charges against him are politically motivated — a point that his lawyer, Muhammad Shafee Abdullah, reiterated on Tuesday. When asked by CNBC why he thinks his client is innocent, Shafee — who’s leading Najib’s defense team — said the former prime minister was “misled” and has no knowledge of the fraud involved. “In a given situation, this is a very complex situation, there are people who have misled people in the administration. Just because the people in the administration got misled, even assuming they were negligent in making that decision because they were misled, that is not equal to criminal liability,” said the lawyer. “Ignorance is a defense when it comes to you having no knowledge of the criminality, ignorance of the law is no defense but ignorance of the fact is a total defense,” he added.